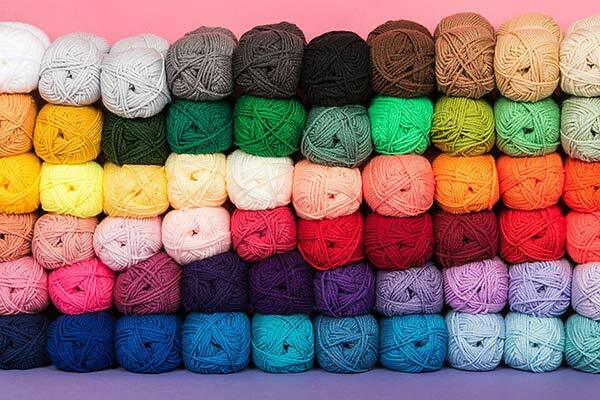 Christmas happens to be the perfect time for yarnaholics because you’re given an excuse to buy more yarn (like you needed one, let’s be honest). 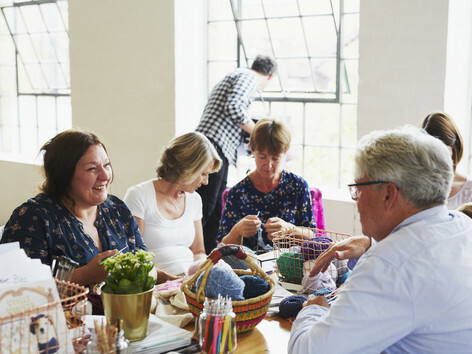 Your dad needs a new scarf, so you simply have to buy that Jade Sapphire Mongolian Cashmere that you’ve been lusting over to crochet him one, or your best friend would love some Christmas mittens, so of course you’ve just added some gorgeous hand-dyed Malabrigo Lace to your LoveCrochet shopping cart. 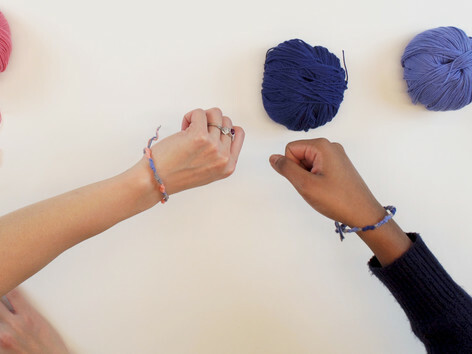 You don’t need to hold back your love of all things yarny with us, in fact, we want you to embrace it and we’ll even reward you for it. 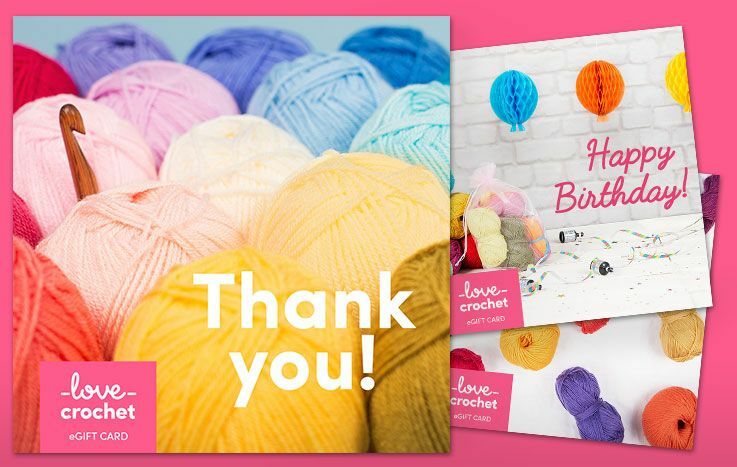 This year we’ll be gifting a $75 LoveCrochet voucher to one lucky crocheter! 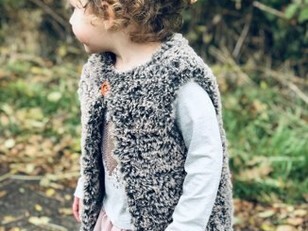 Emma crocheted this gorgeously stylish gilet for two-year-old, Alice. 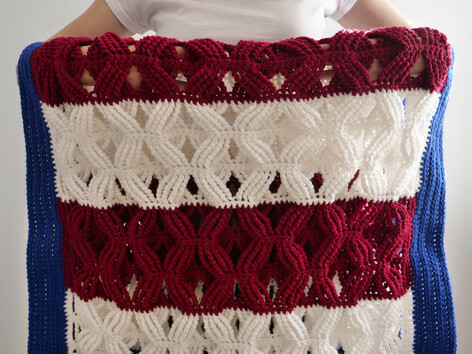 Emma has said that this pattern can be crocheted quickly and has a professional finish, making it ideal for your own little ones or to gift this Christmas. 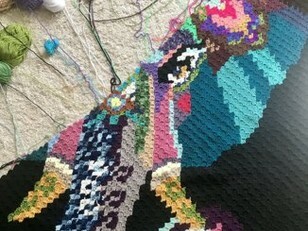 This year, Ali is crocheting this vibrant and colorful elephant throw for her brother. 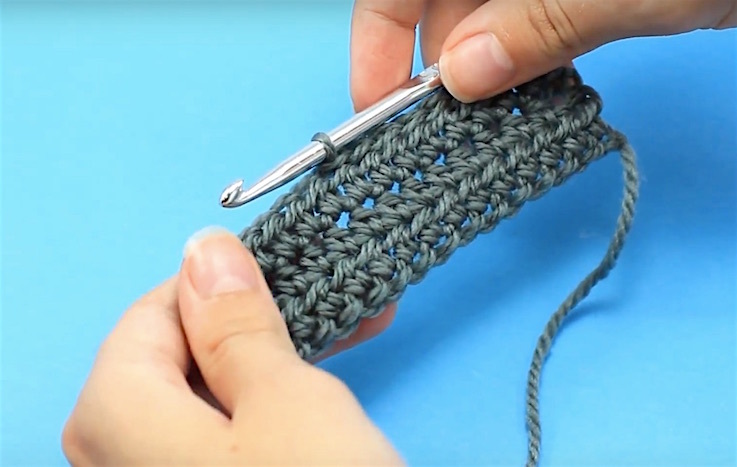 This intermediate level project is still in progress, and we can’t wait to see how fabulous this throw ends up when Ali finishes it. 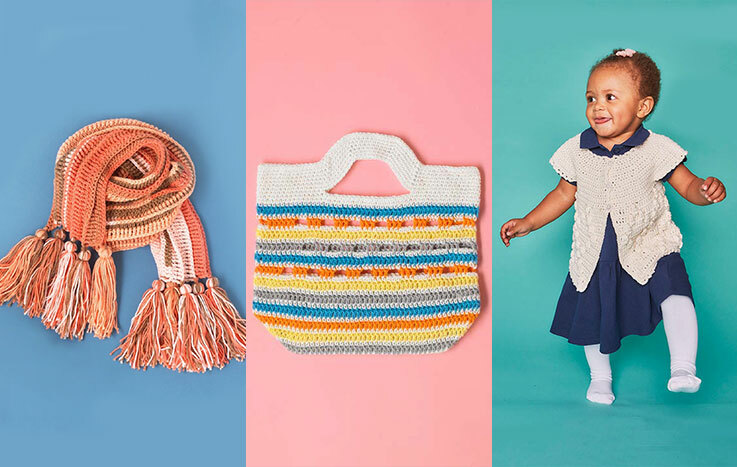 Ling Ryan is the crochet pattern designer behind Hooked on Patterns. 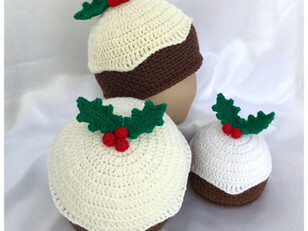 This year, she has designed and crocheted these Christmas Pudding Beanie Hats. 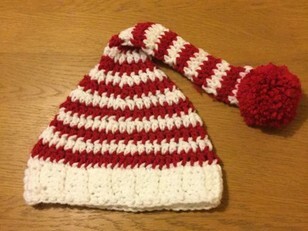 Available in sizes from newborn up to an adult XL, these hats couldn’t be more festive if they tried! A first grandchild is a special moment in any grandparent’s life. 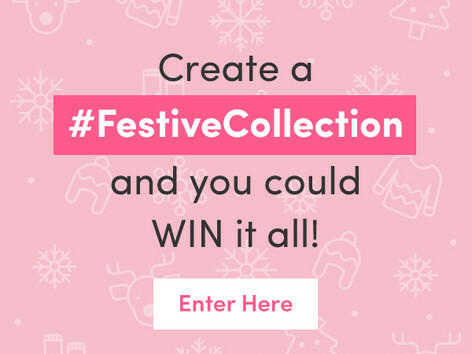 For Joanne, her first grandchild just so happens to be celebrating her first Christmas this year. 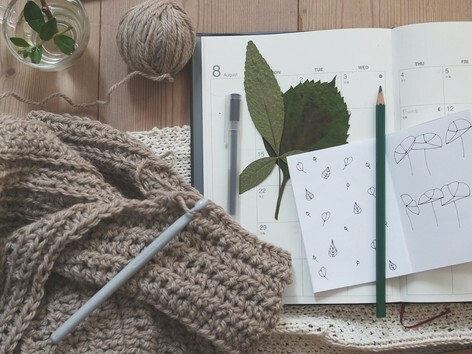 To commemorate the occasion, Joanne couldn’t resist crocheting this baby elf hat. She can’t wait to dress up her granddaughter in this! 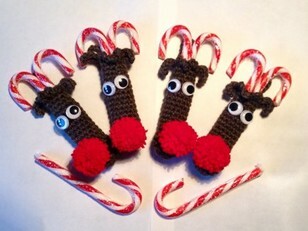 Alison designed and crocheted these candy cane reindeer and we couldn’t be happier that she did. 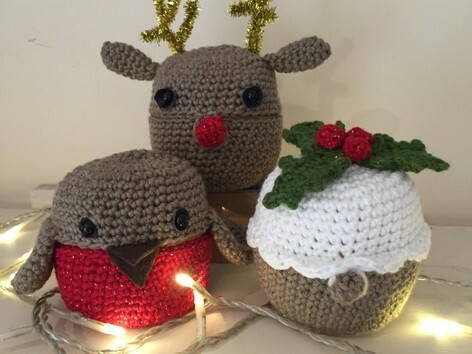 To gift to her friends who love candy canes, as well as her boys, Alison gifts us this free beginner crochet pattern so that you can fill your home with happy reindeer this Christmas too.